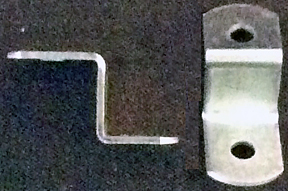 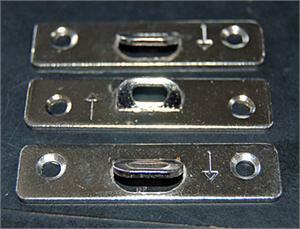 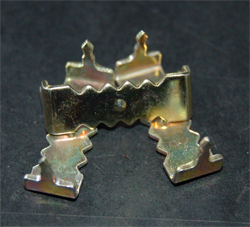 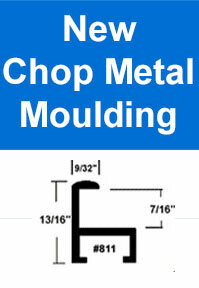 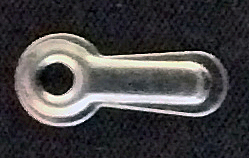 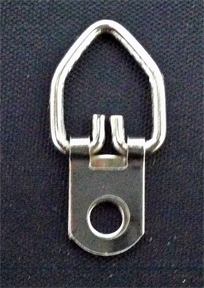 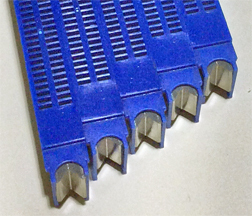 1000 Pack, Nickel Plated One-piece wire hangers with two holes, one above and one below the wire attachment ring. 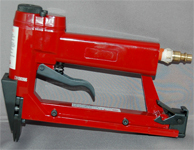 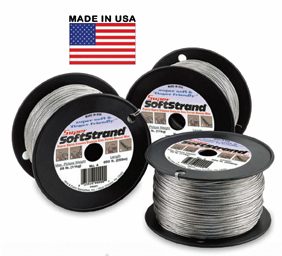 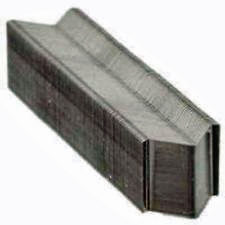 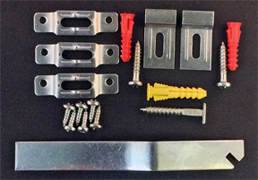 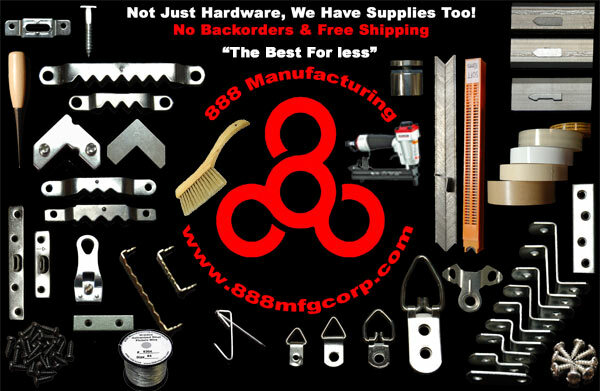 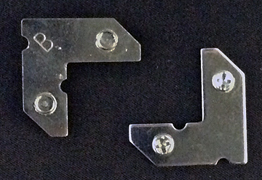 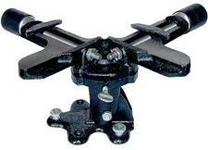 This creates a very strong wire hanger and reduces the problem of hangers pulling out of frame -- especially frames made of soft mouldings.Can use either flat head screws or #8210 pan head 6 gauge screws. 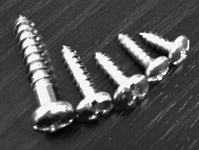 Screws are not included.